This extension significantly enhances the standard Magento sales order grid by providing the option to show or hide up to 30 fields for each order. Makes order processing much easier by highlighting different order statuses in different colours. 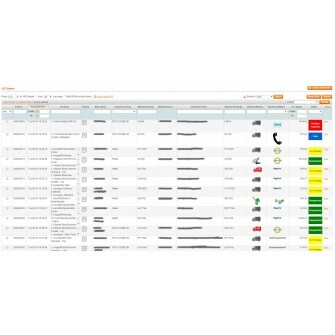 Provides the option to display product names, images and skus in the grid. Provides the option to display up to 8 different graphical images to highlight payment and or shipping methods. Provides 3 additional grid mass actions: Invoice orders; Ship orders and Delete orders. This extension enables you to set a custom prefix, starting number and increment rate to your order, invoice, shipment and credit memo numbers. 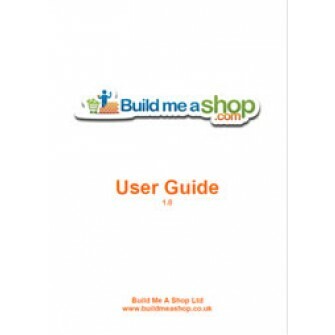 Avoid starting your on-line shop with order number 100000001! Increment order numbers by a value greater that 1 so that your customers and competitors cannot tell how many orders you are taking. 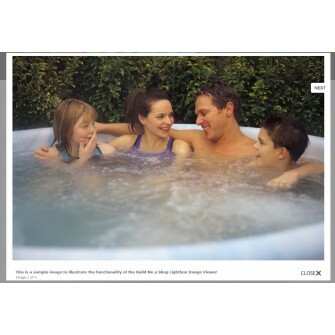 Instead of using the in-built image display and zoom functionality on your product detail pages you can display your images in a lightbox overlay. The size and style of the lightbox is customisable from your Admin panel. This module also gives you the ability to control the way your images are displayed. 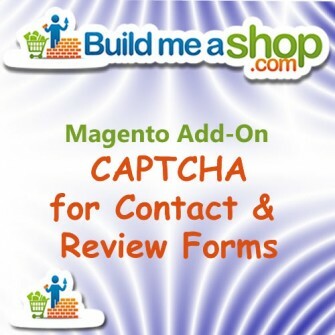 This extension add Magento's native CAPTCHA functionality to the Contact Us and Review forms to stop multiple automatic submissions by robots / spam bots. The functionality can be turned on or off for each form from the configuration. No external subscription or sign-up is required. 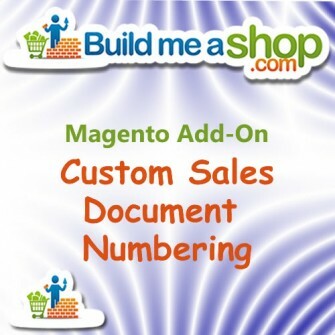 An easy-to-use, jargon free on-line document written specifically for business owners and Magento administrators. Immediate on-line access to the latest version for 12 months. Intuitive 'flipping book', on-line publication with search, zoom and your own bookmarking facility. Should you decide after installation that you would prefer your customers to enter their credit or debit card details directly on your own site, you will need a security certificate to guarantee the security of your customer's payment details. This SSL (Secure Sockets Layer) certificate encrypts all data sent to and from your web server for 12 months from installation.